Finding the best program for someone who is searching for transitional housing in MA can be difficult, but once you find the program that fits your needs, you have the ability to go great distances under its guidance. 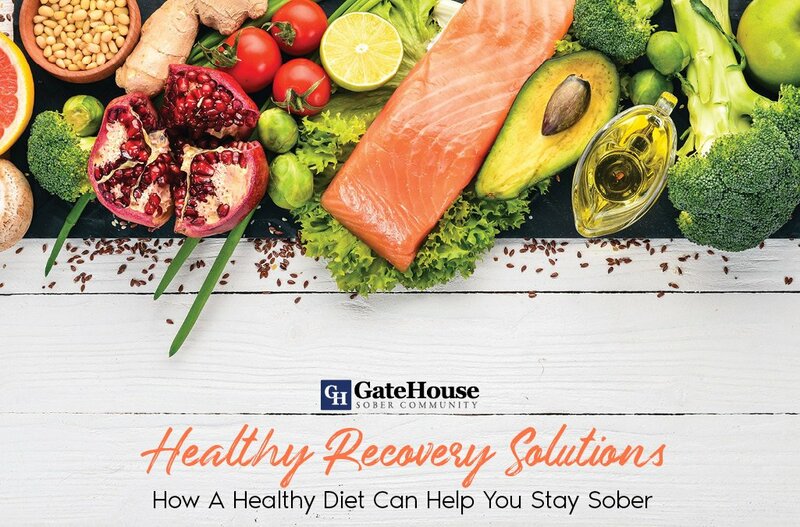 GateHouse Sober Community has a few suggestions to help you get the most out of your program and continue down your new positive path. Most of the battle of attending AA or NA is getting to the meetings. Programs will willingly provide schedules in advance to allow you to figure out when and where meetings will be held. Plan out your personal schedule accordingly and avoid skipping meetings by asking a supportive friend to hold you accountable. Walking into these meetings with walls up around your insecurities, mistakes, and past only makes it harder for others to help you. 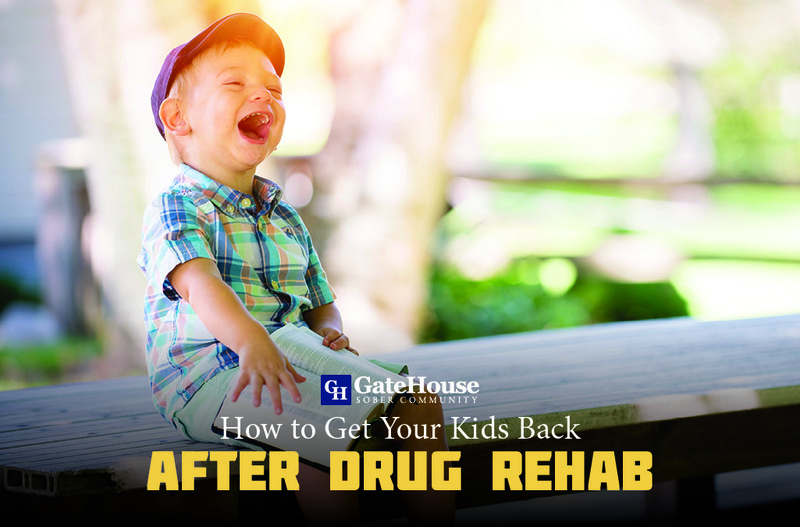 Though dishonestly might be a learned trait from your addiction, it’s important to remember that these are judge-free environments designed solely to help you cope with your substance use. 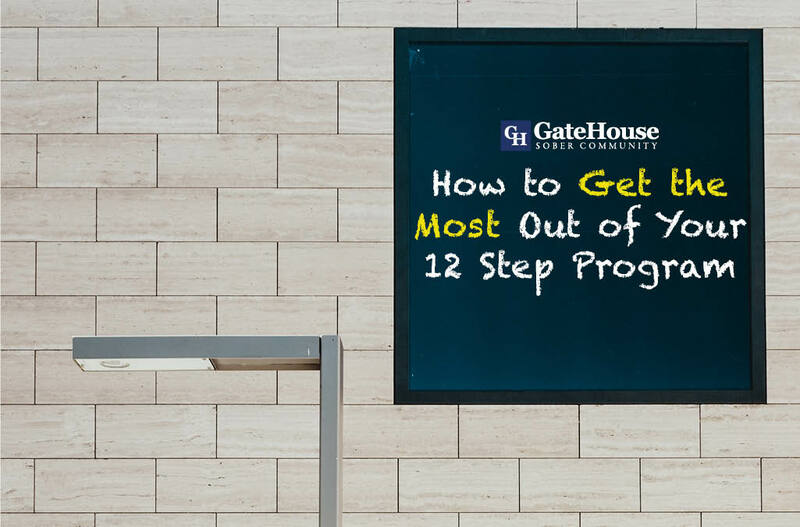 From gaining a sponsor to phone numbers of other members to the actual 12 steps, these resources are offered to participants for a reason. They can give you support on your weak days, can provide sound advice from others who understand your struggles, and give you guidance to sticking to the program. It’s important to have pride in who you are, but being too prideful can negatively impact your journey. If you find yourself in need of help, it’s okay to ask. 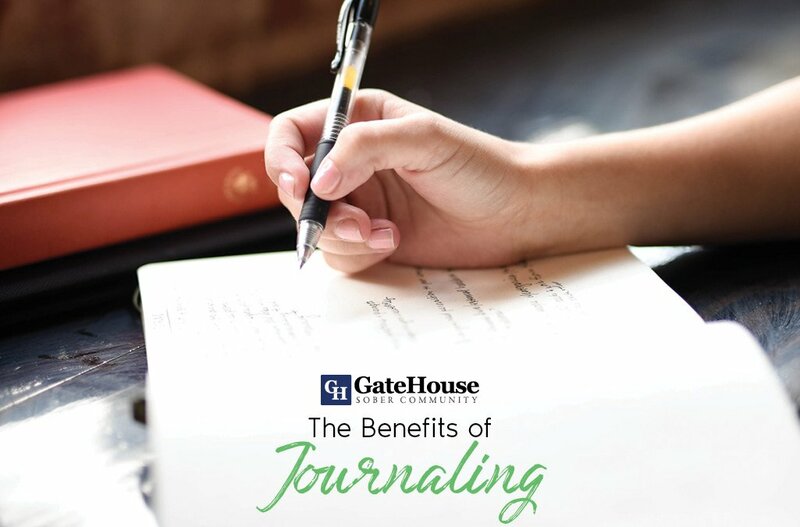 This program helps you learn that no problem is too big or small to be worked through in your groups, and you will be pleasantly surprised to learn you’re never really alone in your circumstances. 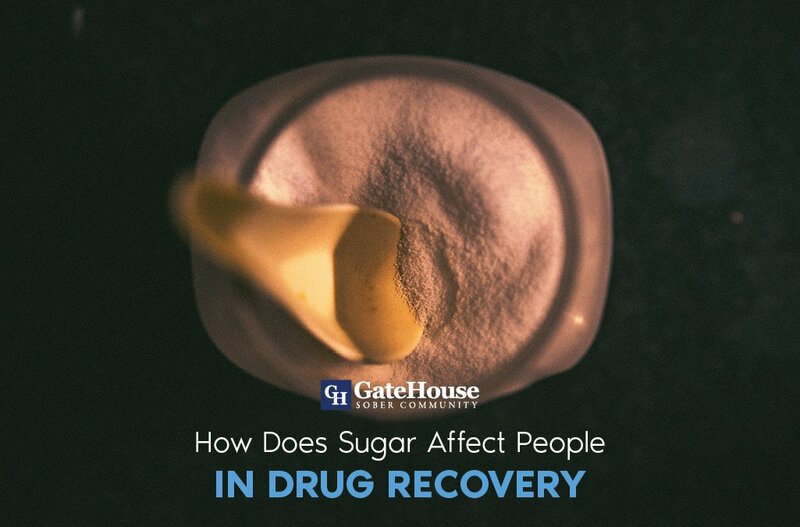 GateHouse Sober Community is transitional housing near MA that follows the 12 step recovery program. If you are serious about getting help for your addiction after rehab, our transitional housing community could be everything you need in order to make the next positive step. With more questions, please contact us today at (855) 448-3638.